LAKE FOREST, IL. – Nine times out of ten, competitive sports are a tale of two halves. It’s how one team can thoroughly dominate in the first, only to be outplayed in the second or vice versa. For the Girls’ Varsity Basketball Team, who has been a primarily second half team, Wednesday’s matchup against Mundelein was about as complete a game as they could’ve played. 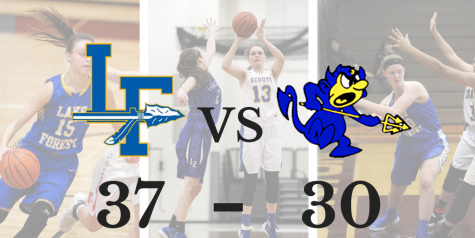 The Scouts notched their third consecutive tally in the win column with a 61-36 conference dub over the visiting Mustangs. 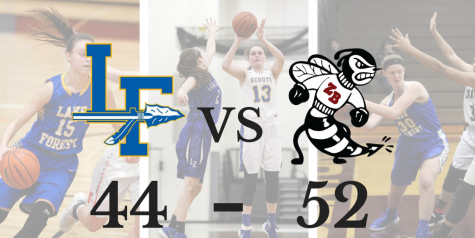 In the words of senior forward Ellie Pearson, the Scouts “came out strong and never seemed to slow down.” Holding the visitors to a mere four points in the opening quarter, Coach Wilhelm’s team did just that and then some. 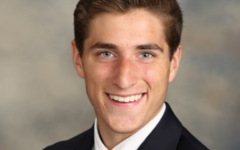 As their defensive efforts stifled any chances the Mustangs may have had offensively, the Scouts had notable success on the opposite end of the hardwood, capitalizing on 42% (25-60) of their takes over the span of the game. With both sides of the court predominantly controlled by the home team, Mundelein found themselves in hot water early as Lake Forest boasted a 31-19 lead going into the break. Simply put, the second half was more of the first. The lethal duo of junior Halle Douglass (16 points) and senior Grace Tirzmalis (11 points) kept the ball rolling for the Scouts, posting a combined 27 points on the night. 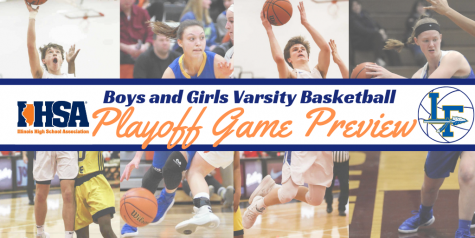 Match that with an efficient nine points–all of which came on 3-8 shooting from beyond the arc–by sophomore Molly Fisher, and the possibility of a Mustang comeback became nearly impossible. Moreover, when 10 of the 11 Scouts to see the floor knocked down a shot of their own, the game became that much more out of reach. 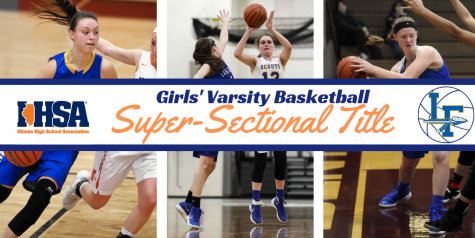 Following a strong performance by the home team’s bench in the final stretch, Lake Forest walked away with a convincing North Suburban Conference win. 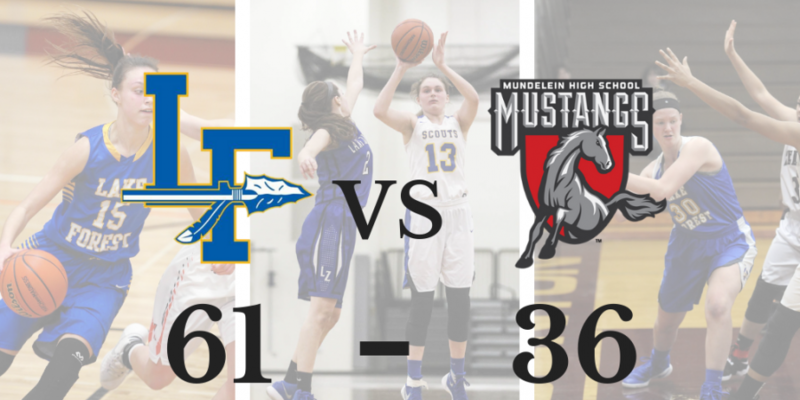 After narrowly defeating Mundelein back on December 6 in what marked Wilhelm’s 100th career victory, Lake Forest undoubtedly showed improvement in their 25 point win this time around. 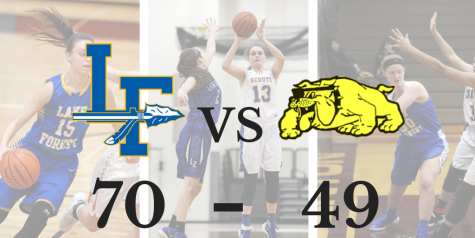 The Scouts are back at it Friday at home against conference rival Lake Zurich, currently under .500 with a record of 11-12 (6-3 in conf.). 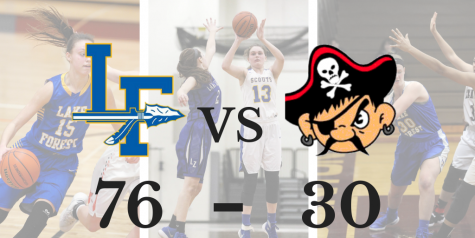 Improving to 19-6 (7-3) on the season, Lake Forest looks to get revenge after falling to the Bears by single digits in early December.